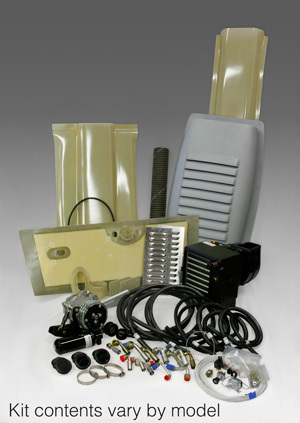 The Airflow Systems air conditioning system installed in your RV-7 adds comfort and safety by reducing fatigue. 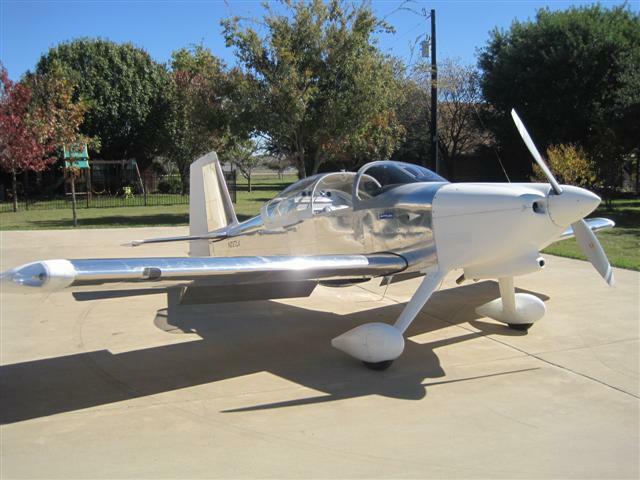 Using technology proven over the past seven years on over 100 experimental aircraft, the Airflow System kit has been developed with the homebuilder in mind. 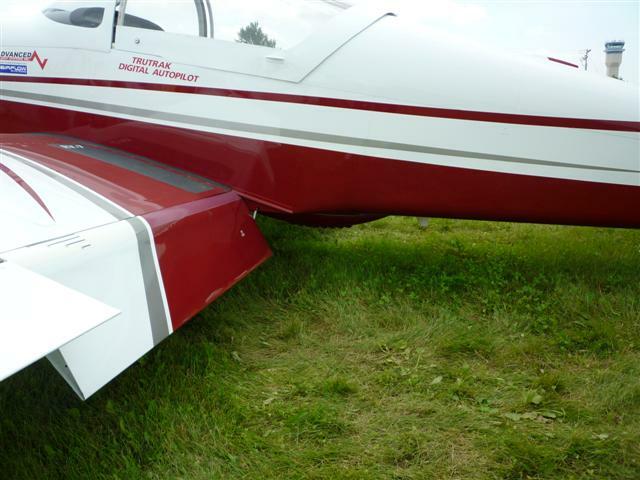 Easy installation, before or after completion of the aircraft, is made possible by a design that does not require cutting large holes in your airframe. The proprietary Airflow Systems serpentine compressor drive is an industry first. 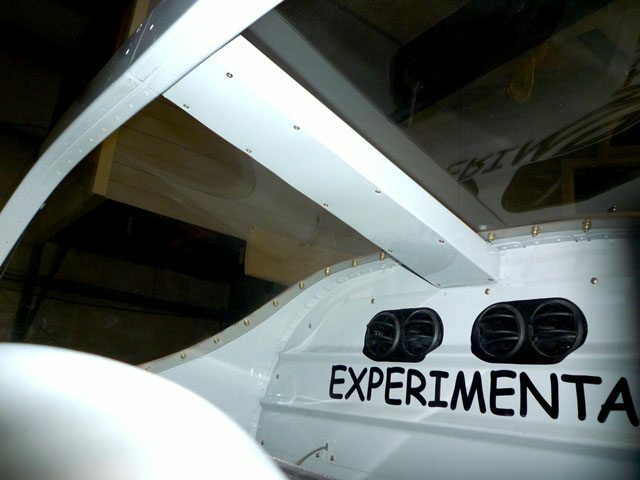 The unique scoop and condenser combination has been tested in an university wind tunnel to obtain maximum efficiency and minimum drag. 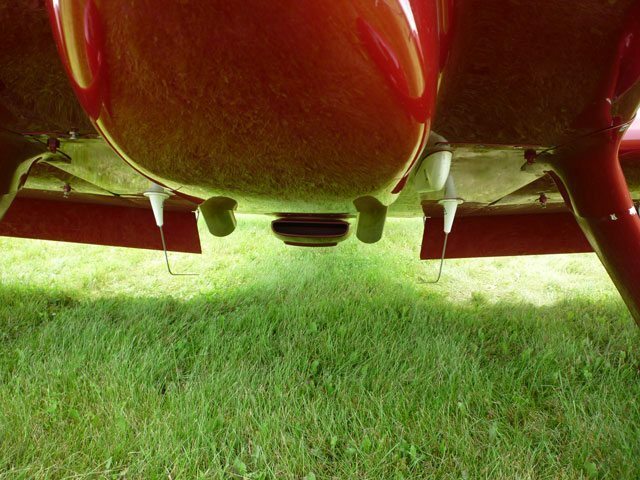 Locating the condenser on the belly of the aircraft reduces risk of exhaust gasses entering the cabin and preserves baggage space. 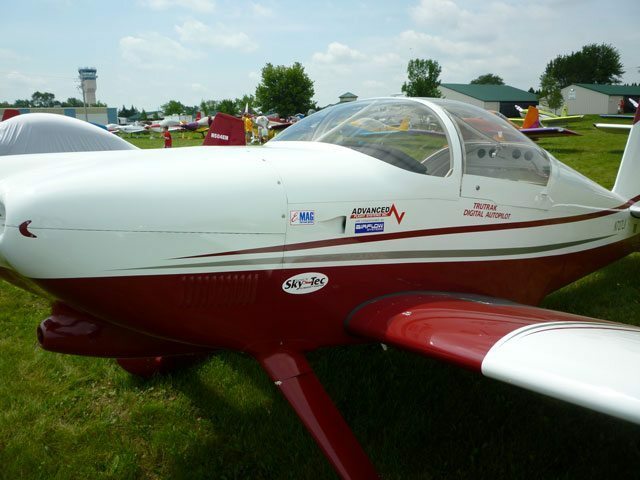 Detailed installation instructions with CAD drawings, photos, and clearly labeled parts aid the installer in completing a successful installation. Specialized tools are available on loan from Airflow Systems to finish the job properly. 12 and 24 volt systems are available.